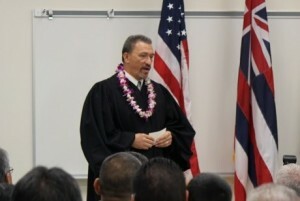 Maui Judge Richard Bissen. File photo by Wendy Osher. 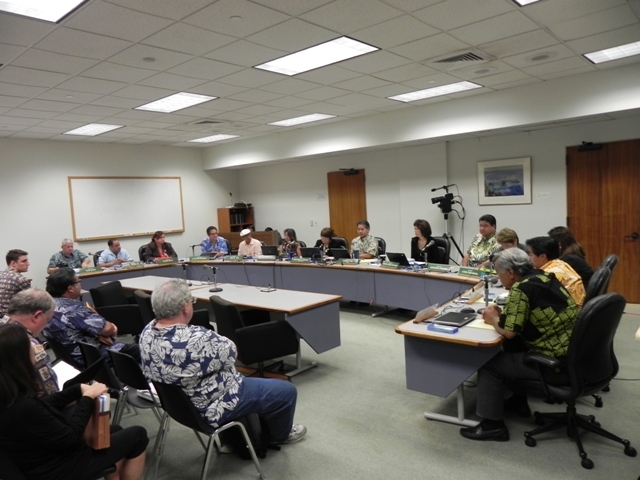 In a first-of-its-kind, pilot project the state house accepted video testimony from neighbor island residents during a committee hearing today. 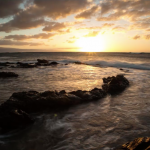 Maui Judge Richard Bissen was the first video testifier, speaking in support of his initiative to incorporate the Hawaiian language into the Judiciary website. 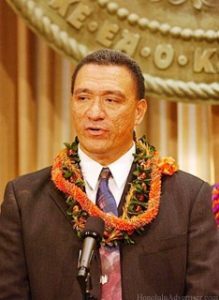 “(This bill) is about promoting respect for the Hawaiian people by promoting respect for the Hawaiian language,” said Judge Bissen from his office on Maui. The measure was introduced by Representative Kaniela Ing of Maui before the House Committee on Ocean, Marine Resources and Hawaiian Affairs. Legislative leaders say the video testimony is the first of its kind in the legislature, and simply requires a laptop with a camera and internet connection. While the pilot is currently limited to a single committee, lawmakers are considering expansion of the program to implement it in all committees in both chambers. Ing pointed to a survey sent by his office in 2014, where more than 93 percent of his respondents were in support of the project. Ing said that the cost of the test project came from previously allocated monies in the internal legislative budget and adds no additional costs to taxpayers.